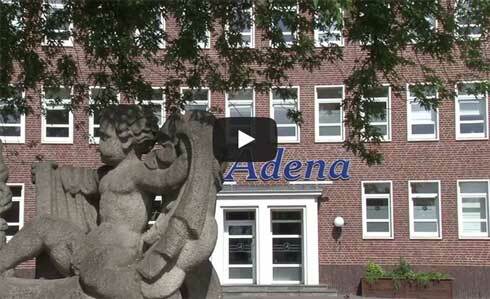 Welcome to the Hotel Adena in Bremerhaven! 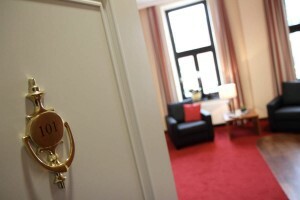 The affordable first-class business hotel: Experience a unique and tasteful hotel ambiance right in the middle of Bremerhaven. Its central location paired with plenty of free parking makes the Hotel Adena the ideal starting point for your private or business trips. Our Cruise Deal for you: Whether you want to board the ship well-rested and full of energy or you want to add a final moment of luxury before heading home, take advantage of flexible and convenient arrival and departure with your own car without having to worry about overpriced car transport and then having to find your own way to the Columbus Cruise Center. There are many ways to book a stay at our hotel online. 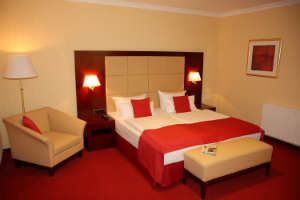 But, of course, we can offer you the best price if you book right here on our own website. Nur bei Verfügbarkeit. Alternative Reservierung im Restaurant Villa Seebeck möglich. This hotel, full of history and charm, will enchant you. From spacious single rooms to deluxe suites with private terraces, our unique and stylish hotel rooms have something to offer for every guest. 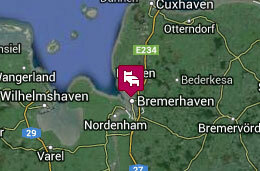 Due to its central location, close to downtown Bremerhaven and the harbor, the hotel offers all types of guests, including people on business trips, individual tourists and small groups.